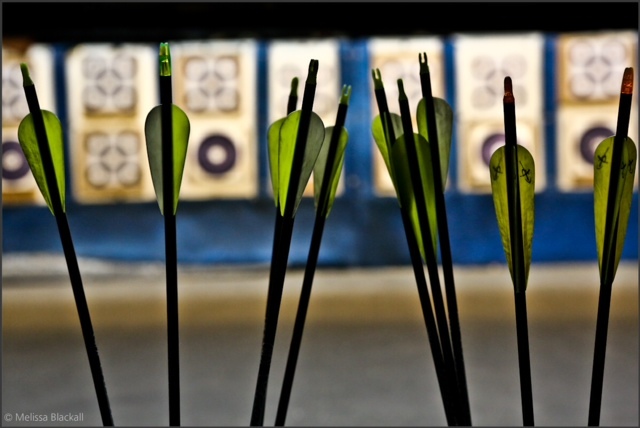 Archery Matches are held throughout the year on the outdoor range which consists of 28 targets over 15 acres with target distances from 15 feet to 80 yards. 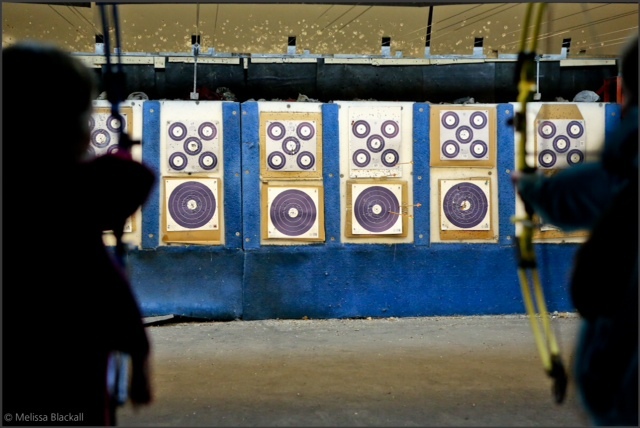 Practice is held on the 20 yard indoor range and 10 to 50 yard outdoor area. 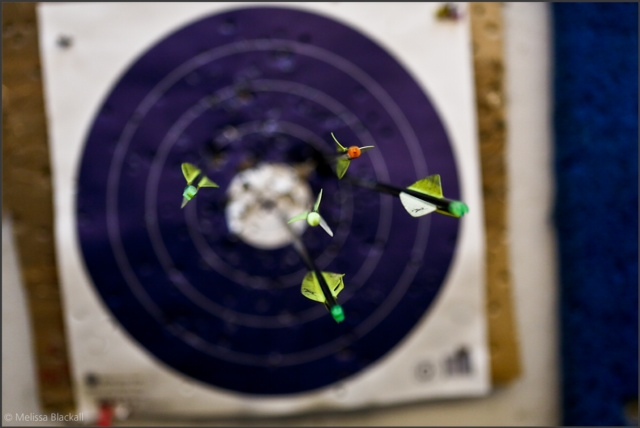 “Learn to Shoot” Friday nights with Certified Instructors from 5-6:30 p.m. from September till June. Check event calendar for specific dates. All equipment is provided for beginners. Families are encouraged to join. There is instruction available for all ages! Field archery involves shooting at targets of varying (and sometimes unmarked) distance, often in rough terrain. 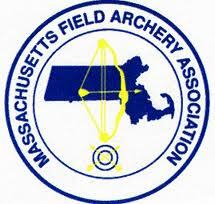 Three common types of rounds (in the NFAA) are the field, hunter, and animal. A round consists of 28 targets in two units of 14 (until the early 60's two rounds of 28 were shot for 56 targets). Field rounds are at 'even' distances up to 80 yards (some of the shortest are measured in feet instead), using targets with a black bullseye (5 points), a white center (4) ring, and black outer (3) ring. Hunter rounds use 'uneven' distances up to 70 yards (64 m), and although scoring is identical to a field round, the target has an all-black face with a white bullseye. Children and youth positions for these two rounds are closer, no more than 30 and 50 yards (46 m), respectively. Animal rounds use life-size 2D animal targets with 'uneven' distances reminiscent of the hunter round. The rules and scoring are also significantly different. The archer begins at the first station of the target and shoots his first arrow. If it hits, he does not have to shoot again. If it misses, he advances to station two and shoots a second arrow, then to station three for a third if needed. 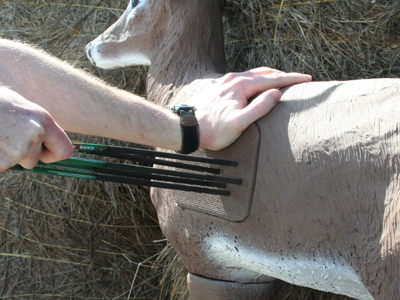 Scoring areas are vital (20, 16, or 12) and nonvital (18, 14, or 10) with points awarded depending on which arrow scored first. Again, children and youth shoot from reduced range.